Downtown is home to the largest share of that growth, and this continued investment shows a high level of confidence in the metro and contributes to a strong economy. 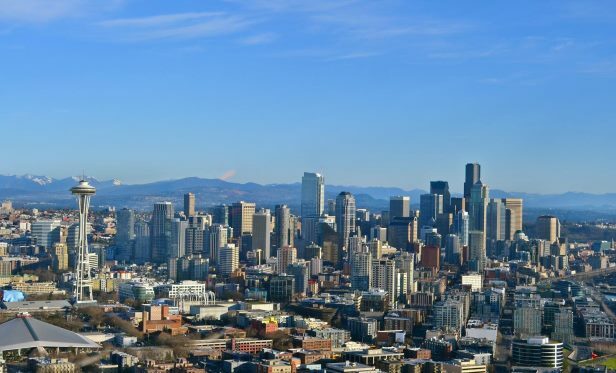 New towers are changing Seattle’s skyline and raising the international profile (credit: Destination 360). SEATTLE—Since the start of the current boom in 2010, Seattle has grown at an unprecedented rate. With dozens of projects still underway, this construction boom continues to deliver.